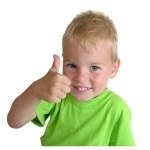 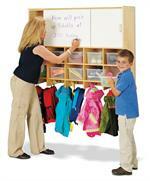 Ten large double coat hooks and ten cubbies provide ample storage for children’s outerwear. 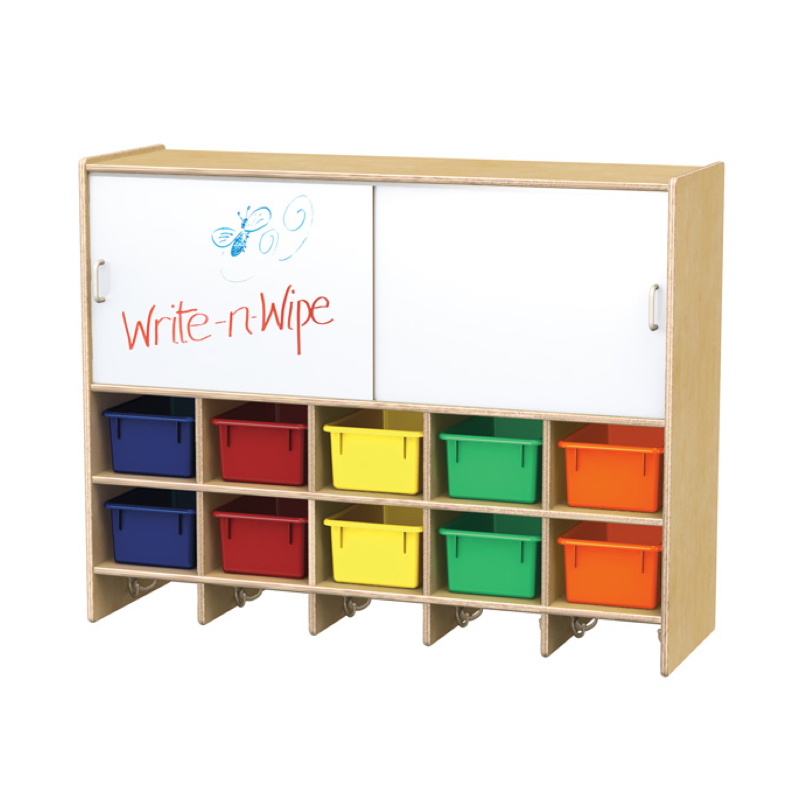 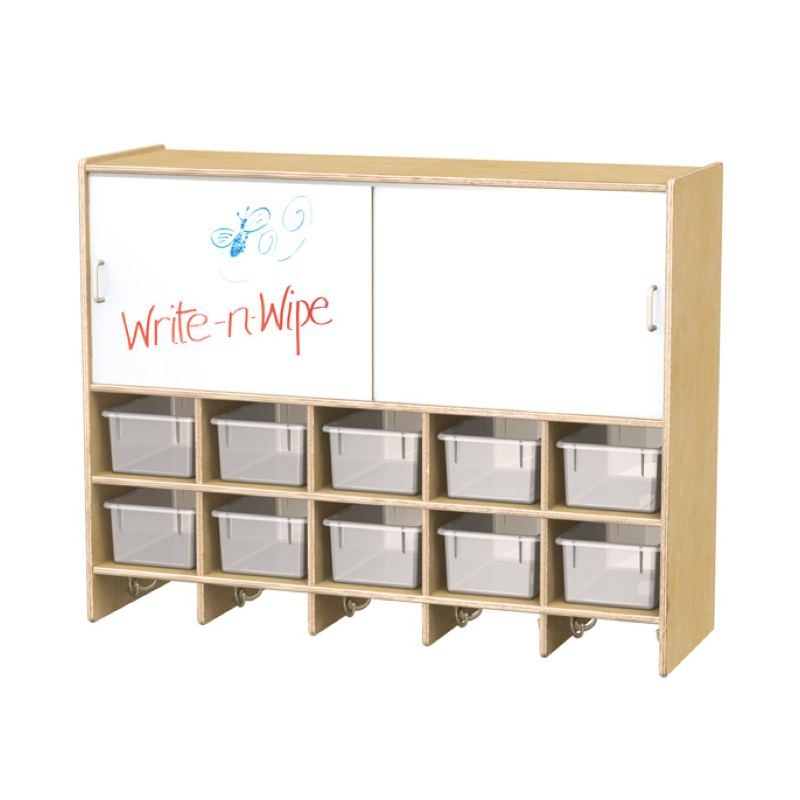 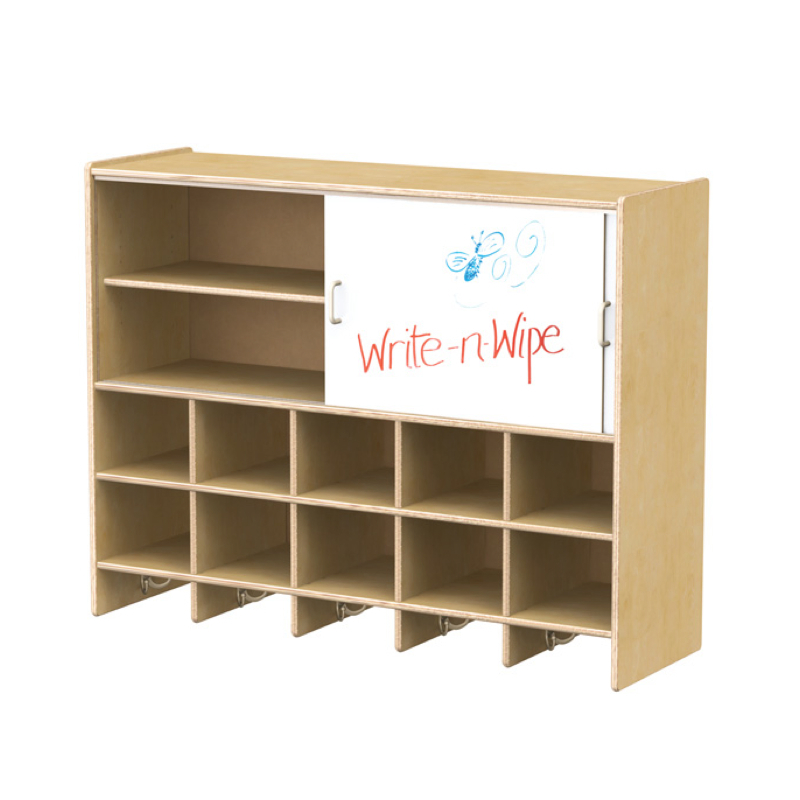 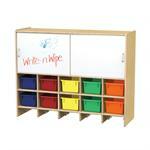 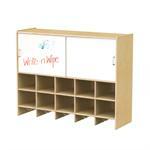 Large overhead storage features adjustable shelves and sliding doors with Write-n-Wipe surface for added functionality. 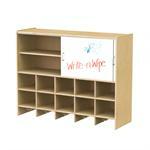 Wall mount brackets included. 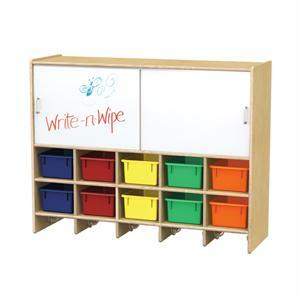 08090JC With clear Cubbie-Trays 37.5" 48" 15.5" 130 lbs. .
0809JC With colored Cubbie-Trays 37.5" 48" 15.5" 130 lbs. 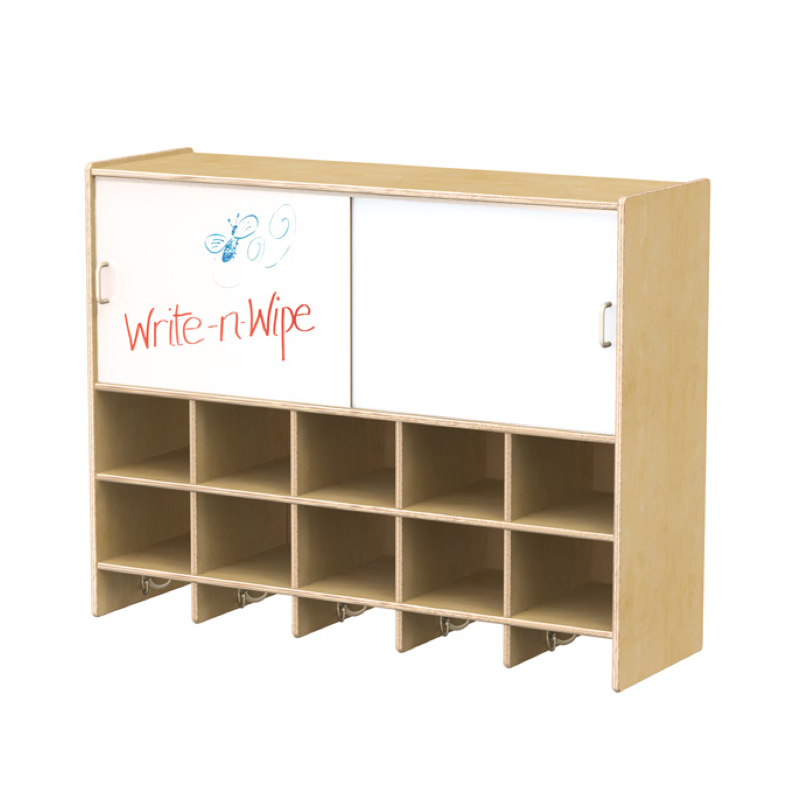 0808JC Without Cubbie-Trays 37.5" 48" 15.5" 122 lbs. 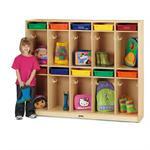 Jonti-Craft is the leading provider of 10 Section Wall Mount Coat Locker with Storage for the early learning market.